This entry was posted in News on 16/06/2018 by Neil. This entry was posted in News on 09/06/2018 by Neil. 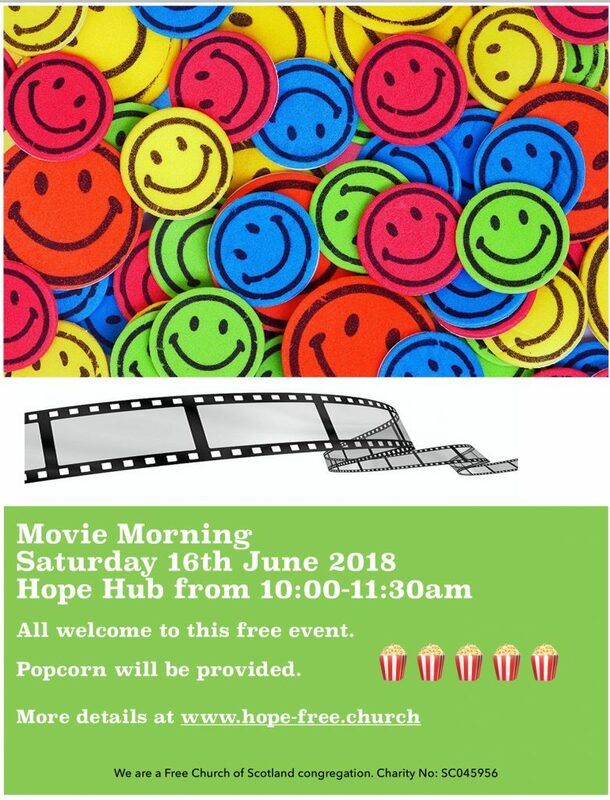 Please join us for our kid’s movie morning, all primary age children welcome. Click here for directions to our premises. This entry was posted in News on 03/06/2018 by Neil. 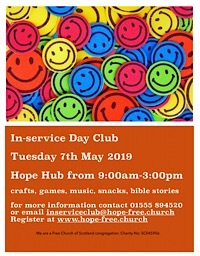 Our next In-service Day Club run by Hope Church Blackwood & Kirkmuirhill will take place at Hope Hub from 9:00am to 3:00pm on the following date (Lunch will be provided). All primary school children are welcome. There will be the usual mix of crafts, games, quizzes and Bible stories. This will be cost free, however registration must be completed prior to children attending the in-service day club and will be limited to the first 50 children to register. Registration forms can be downloaded by clicking the links below. 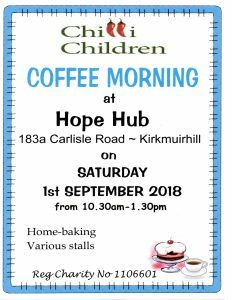 Please complete and hand into Hope Hub, 183A Carlisle Road, Blackwood or send via email to the address below. Please confirm which date(s) you are interested in. A member of the team will contact you regarding availability. Thanks to everyone for the interest that has been shown so far and please don’t hesitate to get in touch if you have any questions or would like any more information. This entry was posted in News on 04/04/2018 by Neil. 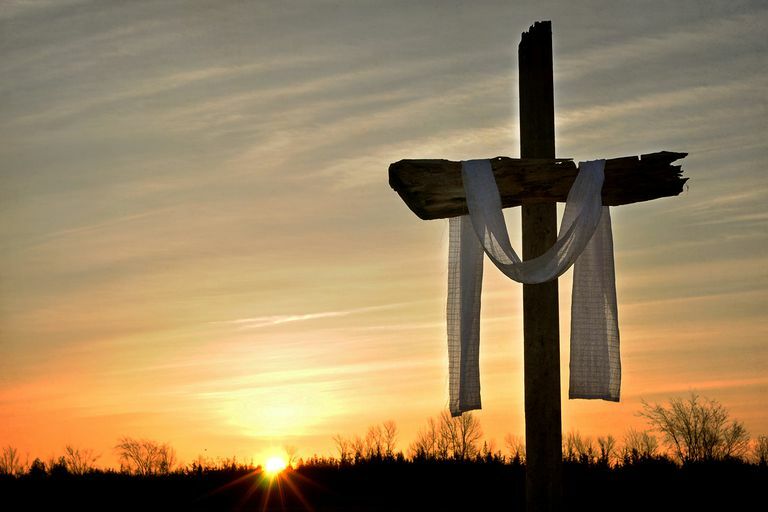 Please note the change to the early morning Easter Day service which is now 6:30am. Our Easter Service time are detailed below. All welcome. Click here for directions to our church service location. This entry was posted in News on 27/03/2018 by Neil. 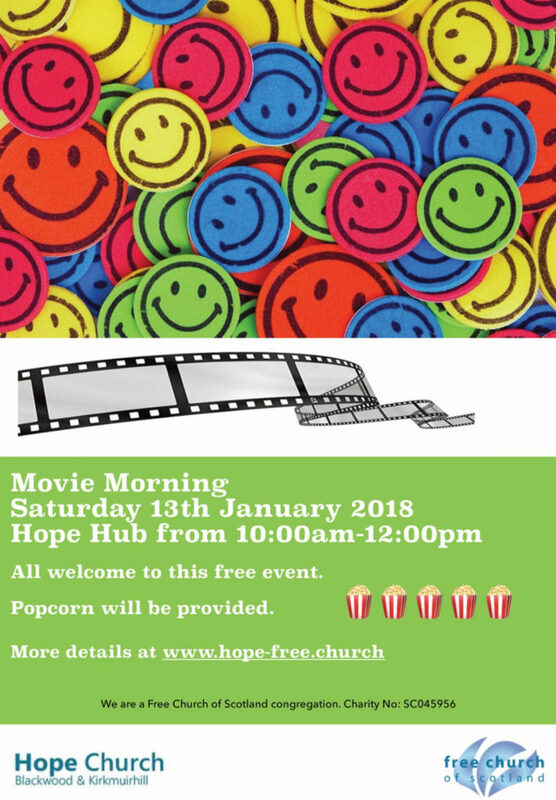 The Hope Church Breakfast Club is available on Thursday and Friday mornings at Hope Church & Community Hub, during term time, for children attending; Blackwood, St John’s and Bent Primary schools. Breakfast is served between 7.45am and 8.30am. A range of activities are run, until the children are escorted by Walking Bus to their school/school bus . The cost is £2.00 per child per day. 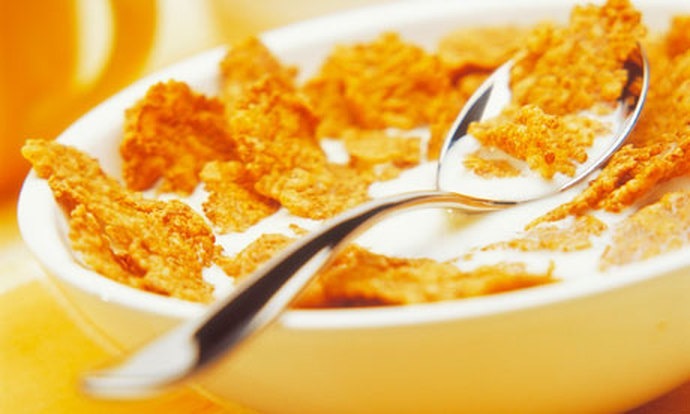 Registration must be completed prior to children attending breakfast club. Registration documents can be downloaded by clicking the link below. Please complete and hand into The Manse, 170 Carlisle Road, Blackwood or Hope Church & Community Hub, 183A Carlisle Road Blackwood or send via email to the address below. 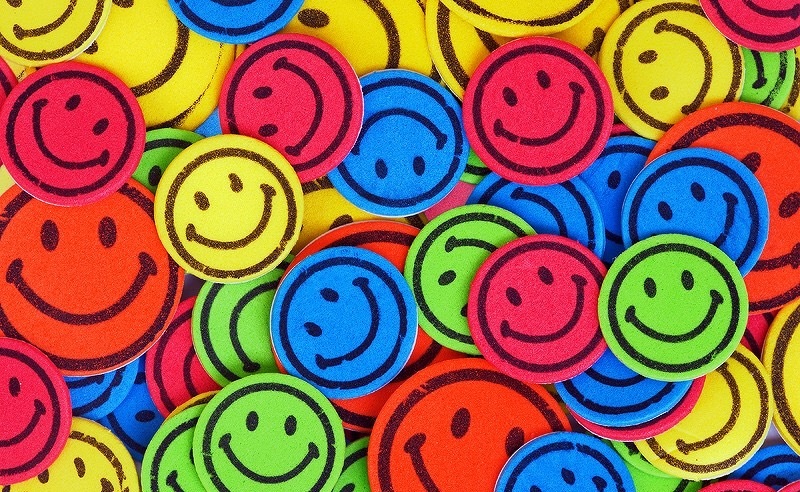 A member of the Breakfast Club team will contact you regarding availability. This entry was posted in News on 02/02/2018 by Neil. This entry was posted in News on 12/01/2018 by Neil. Please note that as from Sunday 7th January 2018, the morning service will start at 11.00am and the evening service at 6.30pm.